A motor vehicle accident can have devastating effects on a person's physical and financial life. 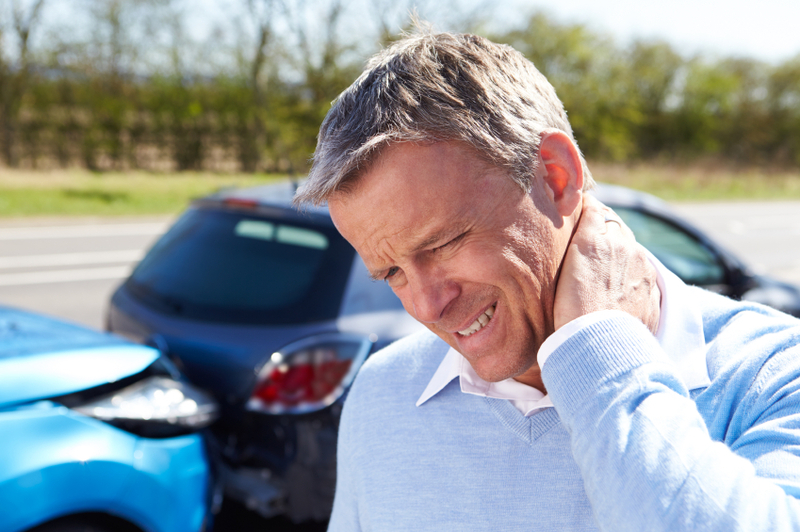 Motor vehicle accidents, whether from a car, truck, motorcycle, or boat, often result in a variety of complex injuries to the neck and/or spine. Ortho Sport & Spine Physicians in Atlanta is the leader in motor vehicle accident rehabilitation. We specialize in helping patients who have been injured in a vehicle accident recover from their injuries and return to full function. We are an orthopedic, spine, and sports medicine practice that features a team of board certified interventional spine physicians and orthopedic specialists that are highly qualified to diagnose and treat musculoskeletal and soft tissue injuries. At Ortho Sport & Spine Physicians, we take a different approach to practicing medicine. We limit the number of patients that we see every day in order to give each one of our patients the most personalized treatment possible. Before recommending any type of treatment or rehabilitation plan, we will take the time to understand the extent of the accident that our patients were in, all of their symptoms (including those that may seem unrelated), and our patients' treatment goals. We are dedicated to providing a thorough physical examination as well as any necessary diagnostic tests to accurately pinpoint the source of the pain and other symptoms. Our doctors will create a customized treatment plan for each patient based on his/her individual needs and goals. If you have been injured from a motor vehicle accident, please do not put off having a thorough evaluation by the specialists at Ortho Sport & Spine Physicians. Early treatment can prevent months and years of discomfort. We are also proud to work collaboratively with your physician, chiropractor, or physical therapist to implement a comprehensive treatment plan. Call Ortho Sport & Spine Physicians today to make an appointment. We are here to help you recover from your injuries so that you can stay active and live your best life.